It’s been a while since we’ve heard from Pharrell and adidas Originals. With the last HU NMD Trail coming in abundance, people were either second guessing if the hype on Skateboard P’s collection has died down. 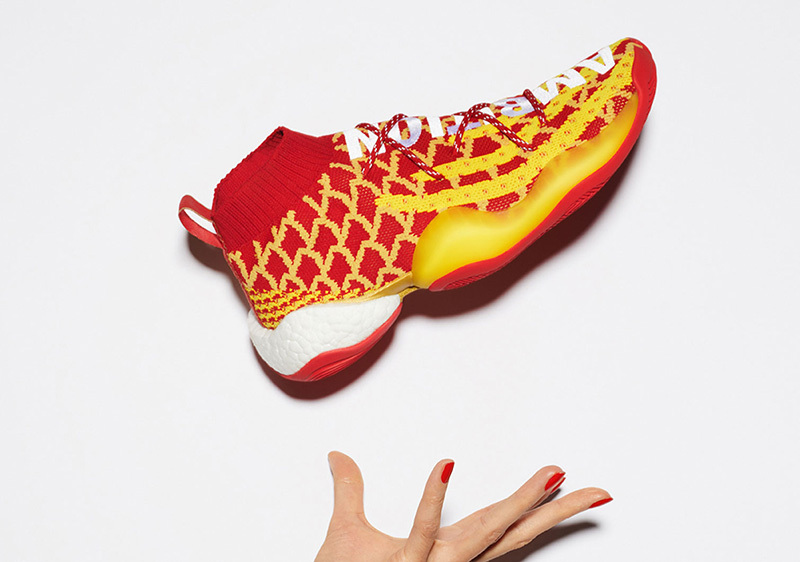 But 2019’s a new year and we expect Pharrell and the Three Stripes to bring the heat no matter what. 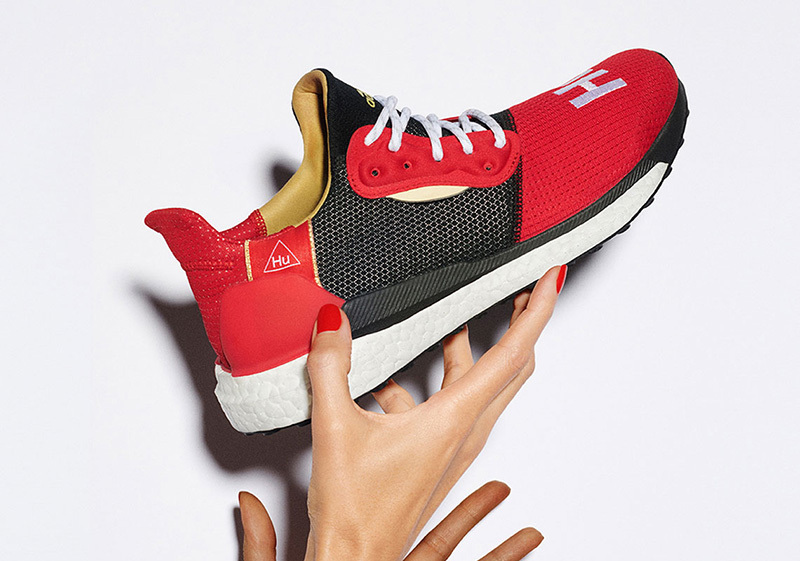 In celebration of the Year of the Pig, adidas Originals and Pharrell are set to release a ‘Chinese New Year Hu’ Pack this weekend. The two-piece collection features the Crazy BYW X and the Solar Hu Glide. 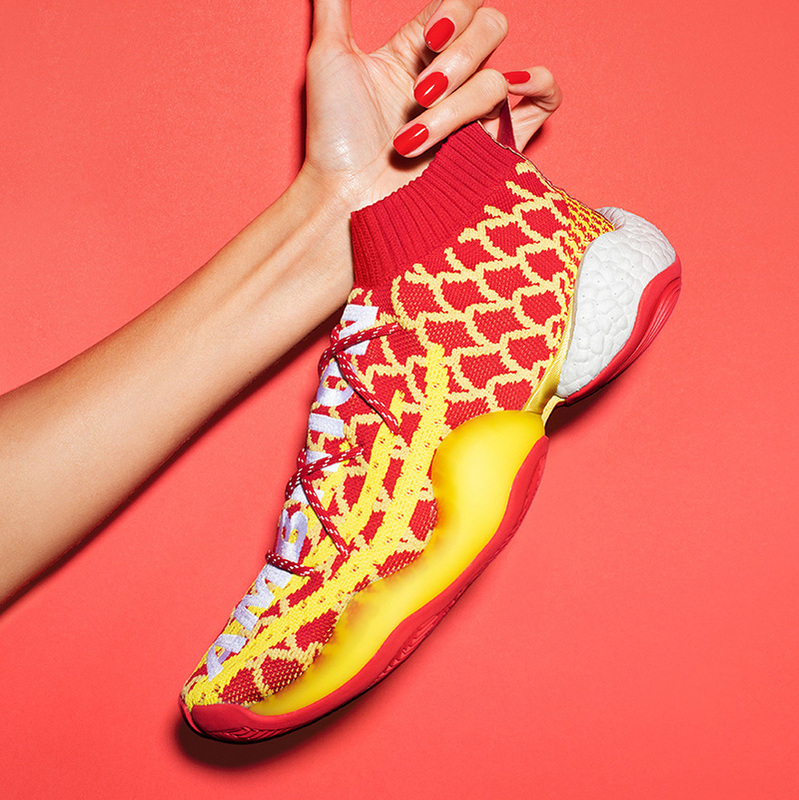 The Crazy BYW X features a fish scale Primeknit pattern, as the fish symbolize abundance in Chinese culture. 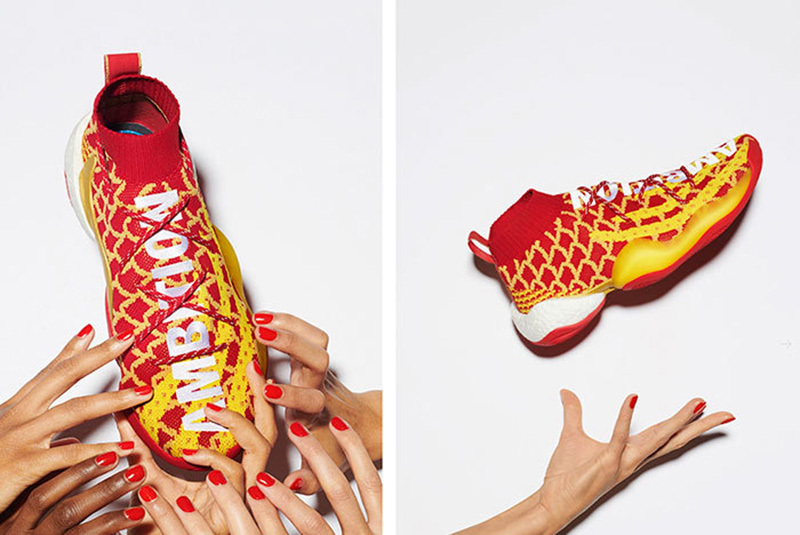 Similar to previous Pharrell releases, the word ‘AMBITION’ is embroidered on to the shoe’s upper. 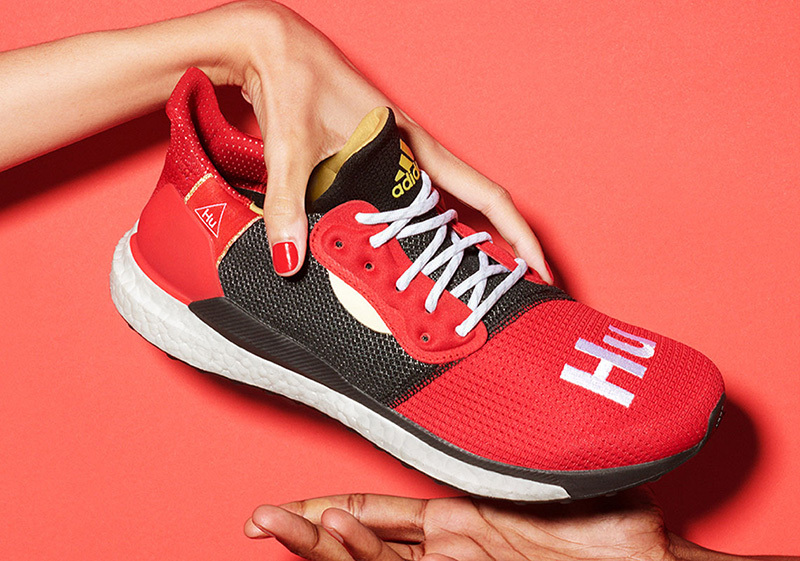 With the success of the last Solar Hu Glide release, the 2nd pair from the pack features a CNY-inspired Solar Hu Glide. This rendition takes inspiration from a cherub, a symbol of prosperity for future generations. 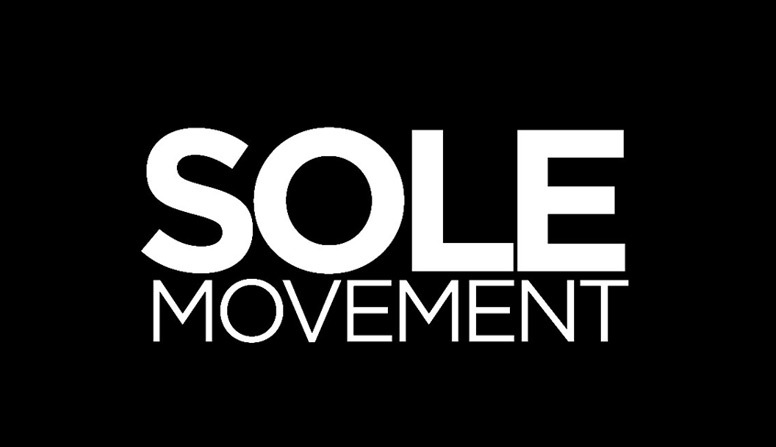 The shoe features its vaunted Stretchweb outsole complemented by Boost cushioning. 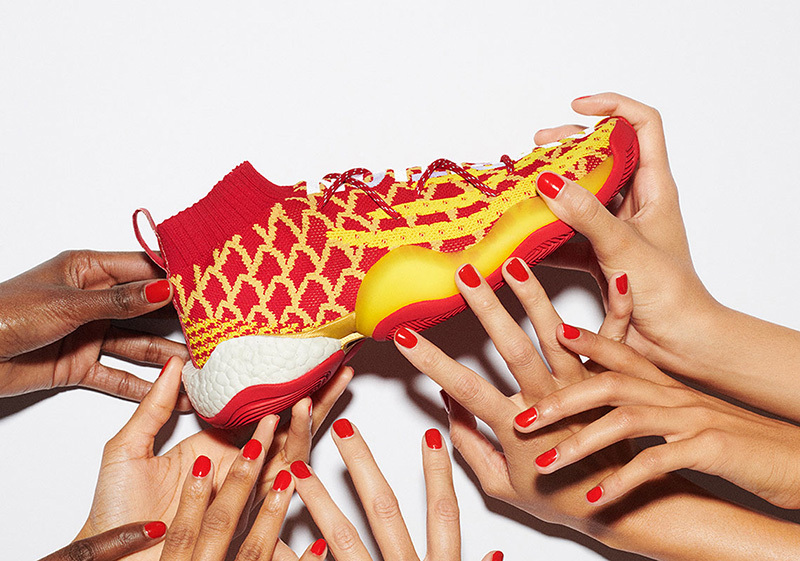 The adidas x Pharrell ‘Chinese New Year Hu’ Pack drops this Saturday, January 26 at Commonwealth and adidas PH. 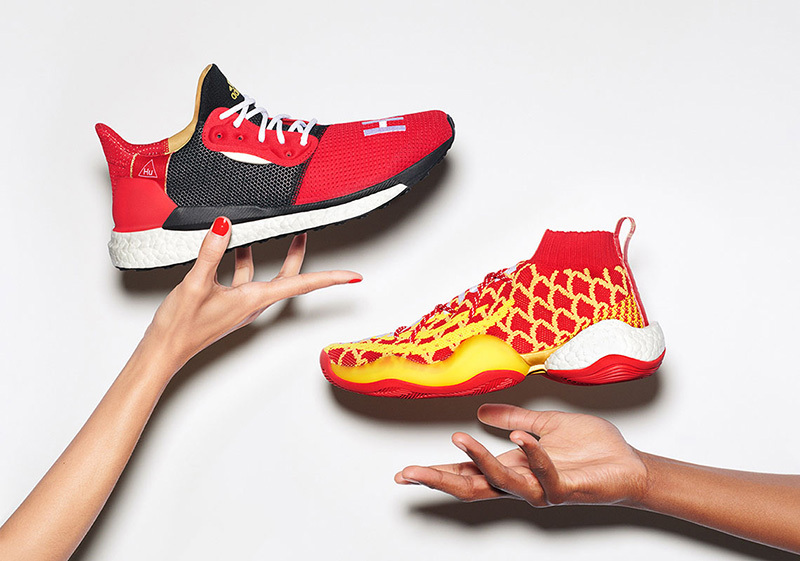 The Crazy BYW X CNY retails for Php 13,000 while the Solar Hu Glide CNY goes for Php 7,500.